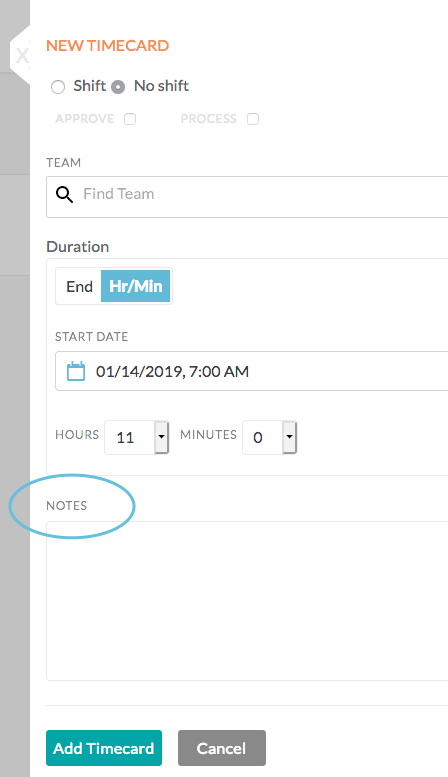 A timecard is a record of the hours that you worked. 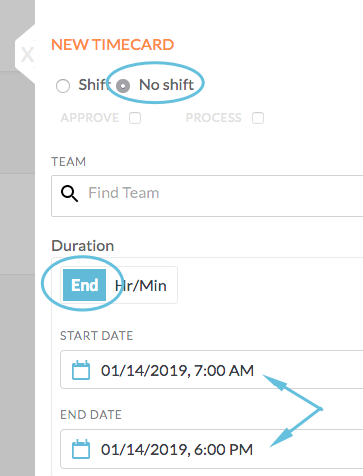 If the timeclock feature is enabled for your site, timecards are automatically created once you have clocked in/out of your shift. 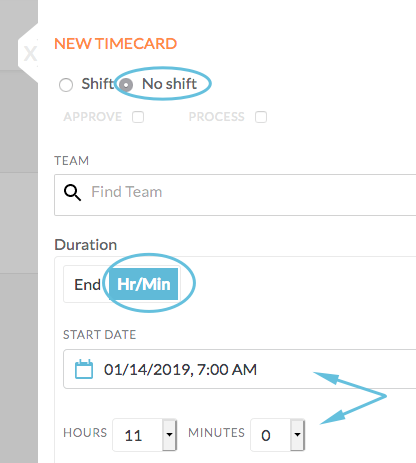 If you don’t use the timeclock, your manager may ask you to add a timecard based on your scheduled shift. 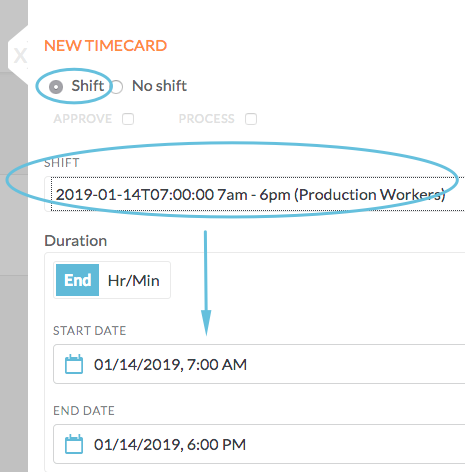 If you are asked by your manager to create timecards based on the actual time you worked your shift, you can manually create a timecard in Shiftboard. 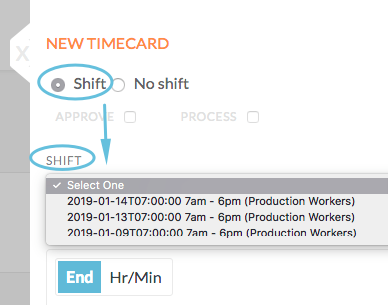 At the bottom, click Add Timecard to add this timecard to the list, or click Cancel to exit without saving changes. 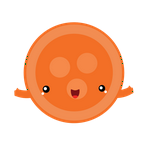 You will be returned to your timecards’ list. 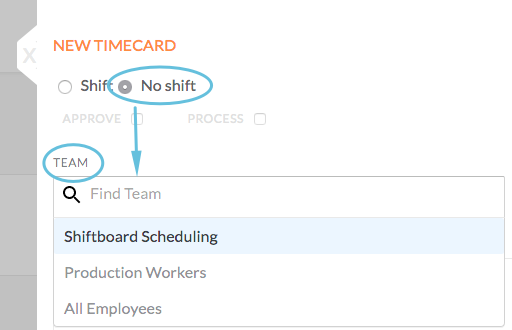 Timecards are show in the list in the order that they are submitted (i.e. 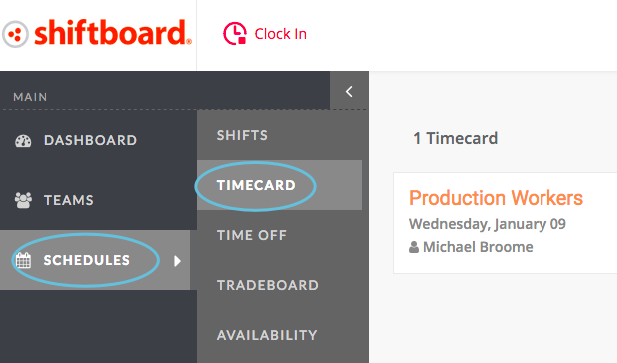 the most recently submitted timecard gets added to the bottom of the list).